Madiha Hyder graduated with Bachelors in Fine Arts from the Indus Valley School of Art and Architecture, Karachi in 2006. During her four years in art school, she was formally trained as a painter and photographer. Madiha has a proclivity for representation; the factual, unembellished path to visual expression is the position she prefers. With an inclination towards realism, her work addresses current socio-political issues in Pakistan through the medium of portraiture. 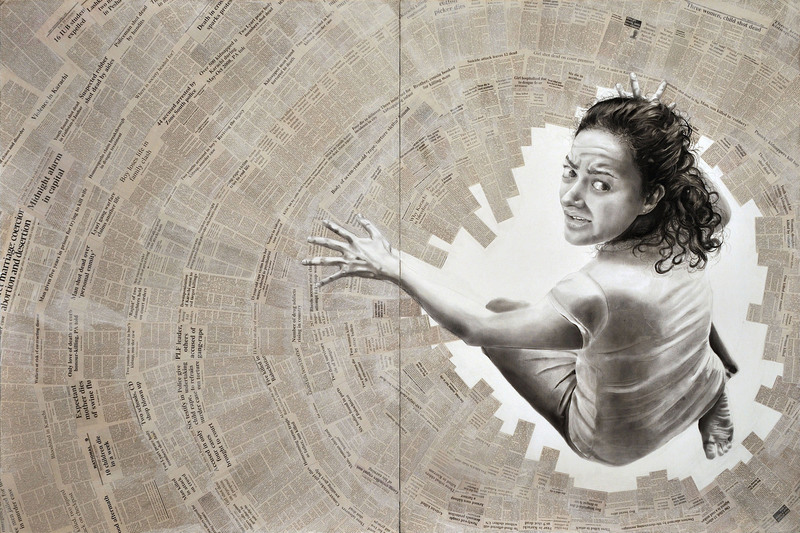 Her paintings show traces of everyday reality and tell stories about the contradictions of our times. 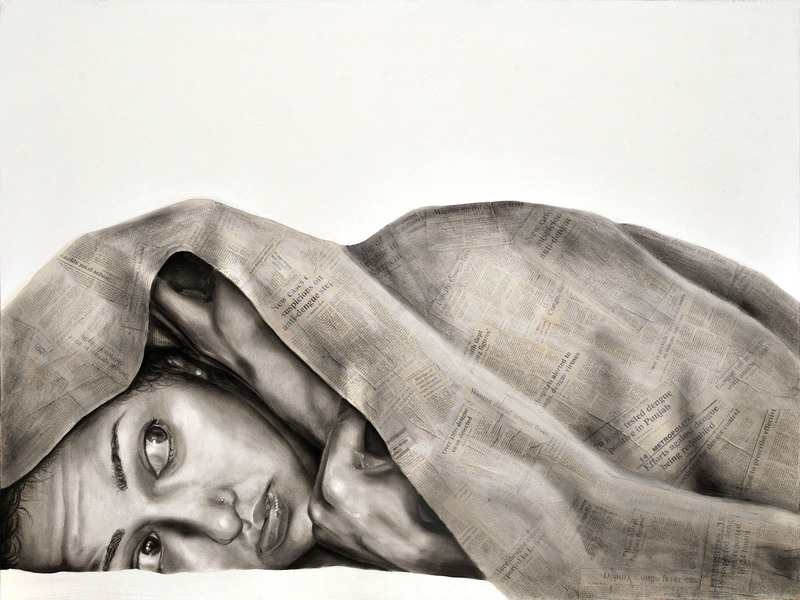 Madiha’s paintings have been exhibited in a number of group shows in various galleries in Pakistan.